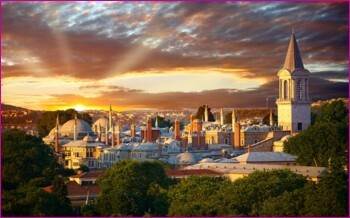 Istanbul is increasingly becoming a preferred destination for many patients looking for quality results at excellent value. Along with the low cost of medical procedures and strong infrastructure, Istanbul offers a historically rich culture and sights that will amaze even the most veteran of travelers. We work with the best hospitals and surgeons in Istanbul offering cosmetic surgery, hair restoration, dentistry, IVF and gynecology. We consistently get fantastic feedback from our patients about our hospitals, surgeons, facilities and unparalleled service. You can view feedback from patients here and request to speak with them about their experience. Carilyn Torres, our consultant in Turkey, will guide you in exploring your options and help you with everything you need to book your procedure.